I have just finished my classes in London and cannot begin to explain how overwhelmed I am by nearing the end of my study abroad. As I write this post, I can’t promise that I’m not crying onto my keyboard. It is hard to accept that the best 3 months of my life are coming to an end… but as they say, as much as they do say it, “When one door closes, another door opens.” In this post, I am going to share a few of my most faourite memories from my study abroad experience, my next chapter, and some of U of T’s options for international experience. I will definitely miss the views of walking through Sommerset house to my classes everyday. Study abroad has been a life changing international experience where I have learned to live independently, experience a new culture, and study in a different academic environment. Most of my posts have been about the fun parts of traveling and living “abroad” part of studying abroad and now I am going to focus on the main reason for my exchange which is to “study” abroad. I have been in London for almost 2 months and I finally feel like I am at home and settled. 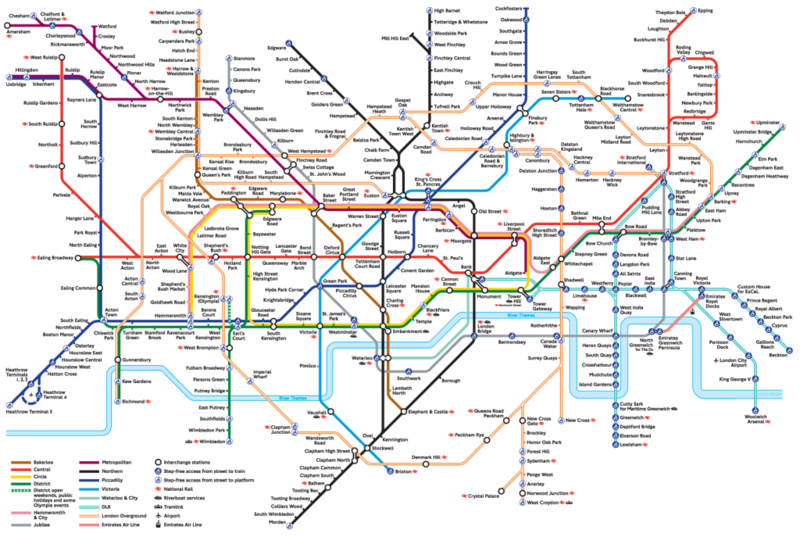 Now that I can thoroughly explain the entire tube map of zone 1/2 and have started giving directions to tourists, can I call myself a Londoner? 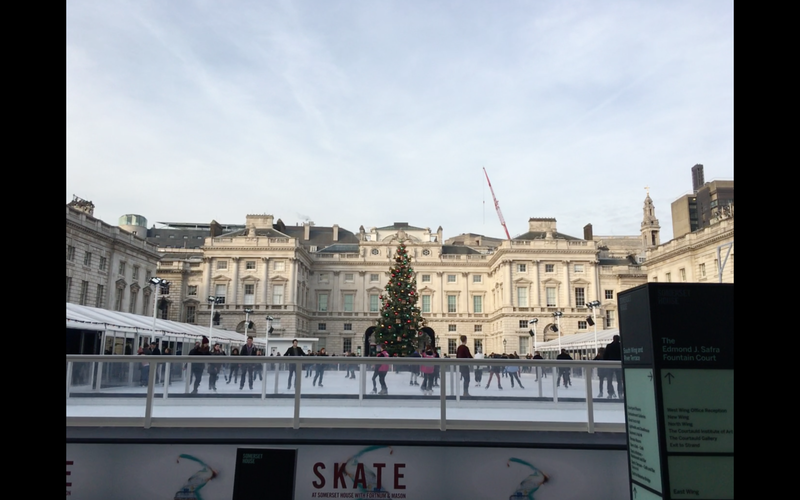 This week, I have decided to talk about the daily routine of a Londoner and the specifics of British culture which I hope to continue when I go back home. I just finished weeks 6 in London and time is flying by. 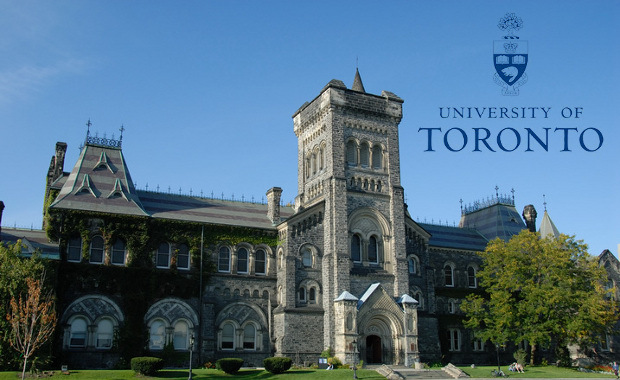 Even though I miss U of T so much, studying abroad for one semester is too short. 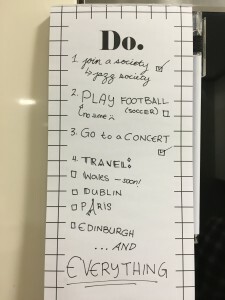 After making my “Action Plan” (read my last article: http://blogs.studentlife.utoronto.ca/lifeatuoft/2016/10/17/whats-on-my-study-abroad-to-do-list/) I made two unforgettable weekend trips to Wales and Dublin. 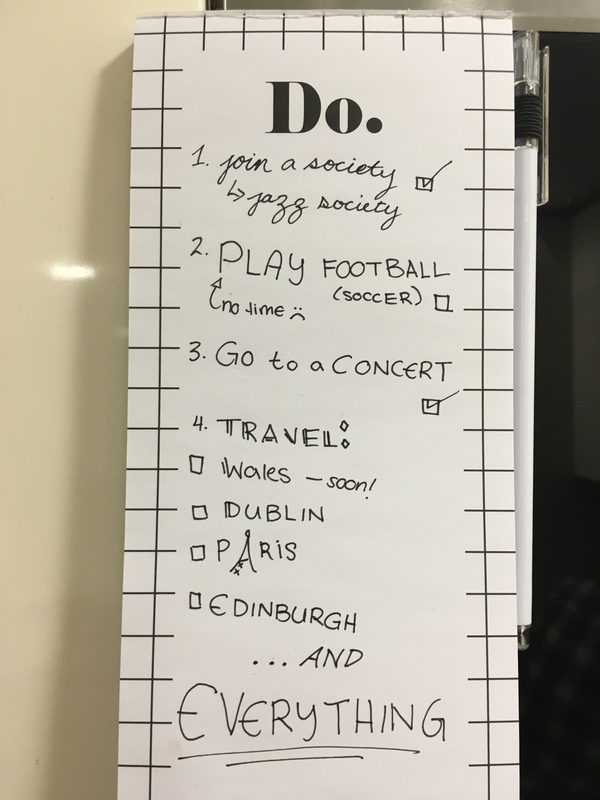 What’s on my Study Abroad “To Do:” List? I’m getting there with my “To Do:” List making skills, but maybe this one is a little too ambitious! When I first arrived in London I had a “To Do:” list with EVERYTHING on it: goal setting, student life, experiences, and travel ideas. I also made a pact with myself that during my semester abroad I would be different — I would stop procrastinating and get all my work done during the week so that I could be free to travel All of Europe on my days off. After two weeks of classes, I realized that my expectations were too big the reality and it was time to take a plan of action.